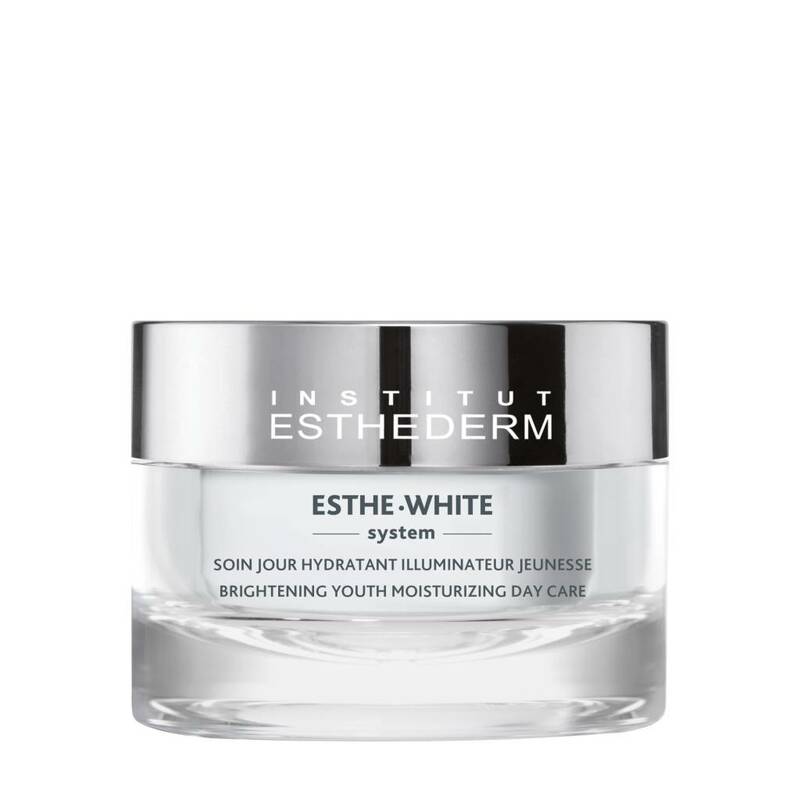 Brightening Youth Moisturizing Day Care acts for a global response to reduce the appearance of hyperpigmentation. Complexion looks uniform, clear and radiant. The skin appears visibly younger. Apply in the morning on the face, neck and décolleté, alone or along with the Whitening Essence. Gently massage until absorbed.